Art is something I strongly believe in. I’m a self-made artist and want to paint to the satisfaction of my severe critic that is none other than myself. Being a self-taught artist, it’s the only thing in the world that makes sense to me and invokes my passion. It’s very therapeutic to me. I truly enjoy my time on the weekends creating/experimenting with art. My mediums include acrylics and oil along with sketching. I even indulge my interest in Craft, String-Nail Art and Abstract painting along with texture using various materials. 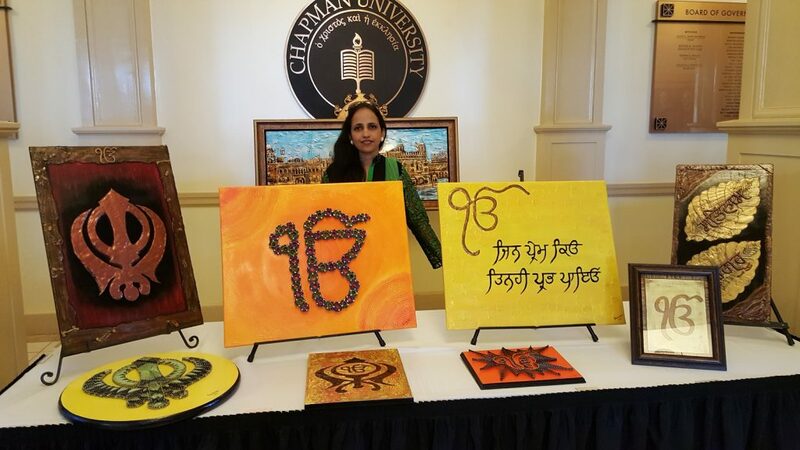 My passions include portraits Sikh Bani, Mool Mantra, Lord Ganesh themes and anything which exuberates color and art with an antique touch. The class is offered for all children 4 and above. There is also a one-time materials fee of $50 per student.